2Wheel Chick: One day one photo - 10: Parkrun rules! 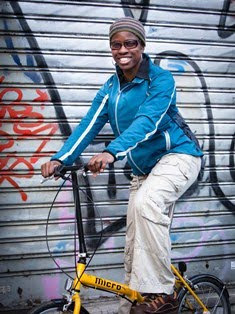 Cycling is a big activity in my life, but I have also been a runner since the age of 10 (whereas I started serious cycling when I was 28). Running is something that I don't just do competitively, but something I do to clear my mind and also to keep my weight down. One thing I enjoy doing is the Parkrun, which I have been doing since 2011. 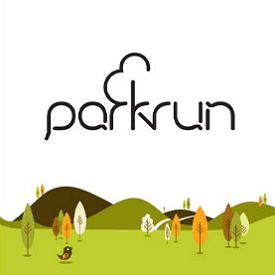 I find Parkruns one of the best ways to keep fit and get involved socially, if you are looking to meet new people. I am always in awe and feel lucky that we have this facility in towns around the UK and beyond where you can do a timed 5-km (3-mile) run or walk in a park for free every Saturday morning with lots of other people, and have marshals giving you much needed encouragement. If you go to the same park every week you can end up getting to know people through marshalling or running. It can also be a springboard for getting into other social or sporting activities too. 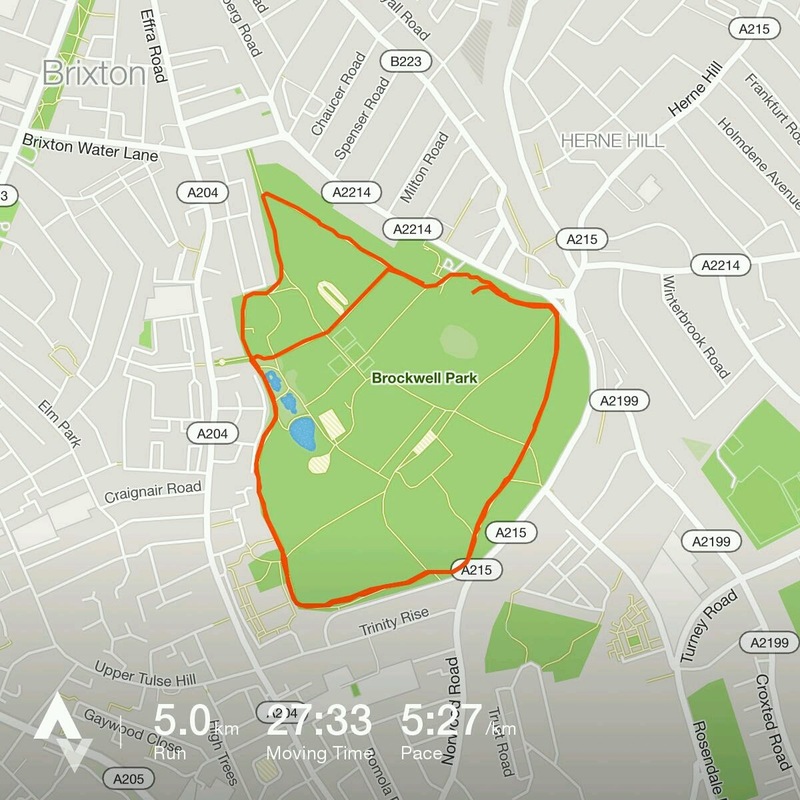 My local Parkrun is in Crystal Palace Park, but I am a bit of a tourist so end up going to runs in different parks given that there is a Parkrun in the various nearby parks around London. Yesterday I went to Brockwell Park in Herne Hill. I have also run in Dulwich Park, Lloyd Park in Croydon, Roundshaw Downs near Wallington. When I was in Macclesfield I ran at the ones in Congleton and Lyme Park. The great thing about Parkrun is that they are all quite different, so you can test yourself in different ways. Crystal Palace Park and Brockwell Park are great for running up hills; Hull (which I do when visiting family), Congleton, and Dulwich are flat; Lloyd Park and Roundshaw Downs, plus one I did in Marple, Cheshire, are completely off-road and become cross-country running courses during the winter months given how muddy the get! The toughest course I've done is in Lyme Park, in the North-west, which I would describe as a somewhat challenging course, though some have called it a fell run! The venue is also really beautiful so attracts lots of folks for that reason alone. But you definitely need your climbing legs because from the gun you have a steep climb up through the woods, causing half the field to walk this 500m-section. Once it levels off you can appreciate beautiful views as you run past livestock in the fields and then up to a landmark known as The Cage. You do need to pay attention on the descent as it is steep and the ground is completely uneven, so you don't get that much respite. Finally the run to the finish line is a 1-km steady climb that seems to go on forever. You definitely earn your Eccles cakes! But regardless of how tough the races are I always come away feeling refreshed, glad to have mixed with other people, and ready to enjoy the rest of my weekend. I have done 46 races now, so look forward to getting my "50 races" milestone free T-shirt in the next few weeks.